﻿ How to Rip DVD to iPad and Play on Apple iPad? Willing to watch the new released DVD movies on iPad devices? Read this article to learn how to rip DVD to iPad for limitlessly playback on iPad Pro, iPad Mini 5/4/3/2, iPad Air 2 etc. 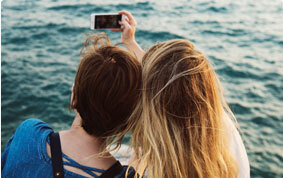 Has your heart ever been touched by the romantic but tragic love in Titanic? Have you ever been shocked by the wicked-cool visuals and destruction on a scale in Avengers 2? Have you ever spontaneously hailed Jurassic World as a technical breakthrough? There are thousands of DVD movies in the market. But how to get all those stunning DVD movies on shiny iPad for playing on the go? 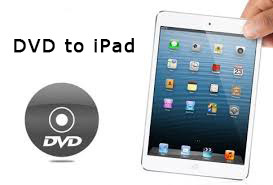 Here is an easy guide that shows you how to rip DVD to iPad for watching with excellent quality. 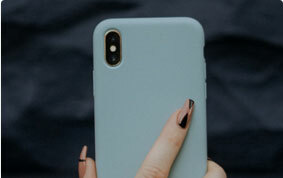 Actually, to play DVD movie on iPad for on-the-move enjoyment, you will need an easy but efficient DVD ripper for Mac and Windows to rip DVD to iPad recognized formats. MacX DVD Ripper Pro is definitely the one you are looking for, which not only allows you to convert DVD to MP4, MOV, M4V that is supported by iPad tablets, but also directly rip DVD to iPad Pro, iPad Mini 4, iPad Air 2 etc. from the more than 350 preset profiles. Meanwhile, this DVD ripper for Mac is skilled in removing DVD copy protections of both the classic and new DVD releases despite of the DVD encryption like CSS, region code, RCE, Sony ArccOS, UOPs, Disney X-project protection, etc. 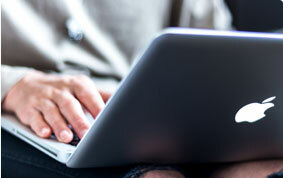 You can feel free to copy protected DVD to Apple or Android devices with top quality in blazing fast speed. And the new-DVD-Backup feature lets you copy DVD to single video file with original video quality and 5.1-channles AC3/DTS Dolby audio. MacX DVD Ripper Pro makes DVD conversion routine quite simple on Mac computer. The following will take the best DVD ripper for iPad for example to introduce the step-by-step guide below. After free download the DVD ripper for Mac (macOS Sierra/Mojave supported) or the Windows DVD ripper (Windows 10 incl. ), click "DVD Disc" button to import the DVD files after you insert the DVD. You can also load DVD folder by clicking "Path" button. Select the output video you desire. Here we choose "to iPad". 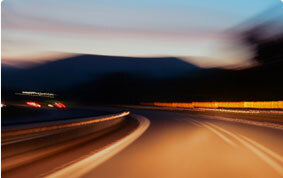 In addition, this software is also versed in DVD to MP4 Mac conversion, DVD to other formats like MOV, AVI, FLV, MKV etc. and even DVD to AAC, MP3, AC3 audio extraction. After finish the above steps, click the "RUN" button to start DVD ripping on Mac OS X, you could view the conversion progress and are able to cancel the converting process at anytime. Step 1: Free download MacX MediaTrans and launch it. 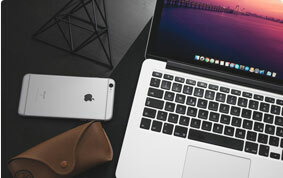 Then connect your iPad to Mac computer with a USB cable. Click the "Video" icon on the main interface. Step 2: Click "Add Video" and a window will popup to select the videos you want to add to iPhone. Step 3: Select the videos on local Mac computer and then click "Open". Step 4: The videos are now appeared in the iPad manager, click "Sync" and the new added videos will be synced to iPad. Note: This iOS transfer can not only import videos from Mac to iPad iPhone, but also transfer video from iPad to Mac. It means that if your iPad is out of free space, you can seamlessly move your movies, or music ebooks, voicememe etc. from iPad to Macbook Pro/Air, iMac to free up space of iPad. 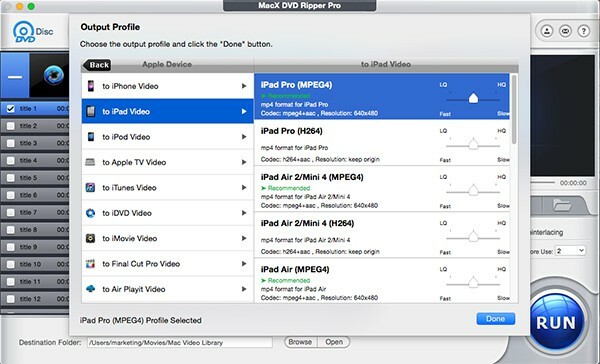 MacX DVD Ripper Pro - Easily Rip DVD to iPad & MP4, MOV etc.